Rasgo: la thrash metal band portoghese ha pubblicato un nuovo videoclip per il brano Homens Ao Mar, registrato lo scorso 7 Marzo con la "Circulo de Musica de Camara" Orchestra, e diretto da Pedro Teixeira Silva. 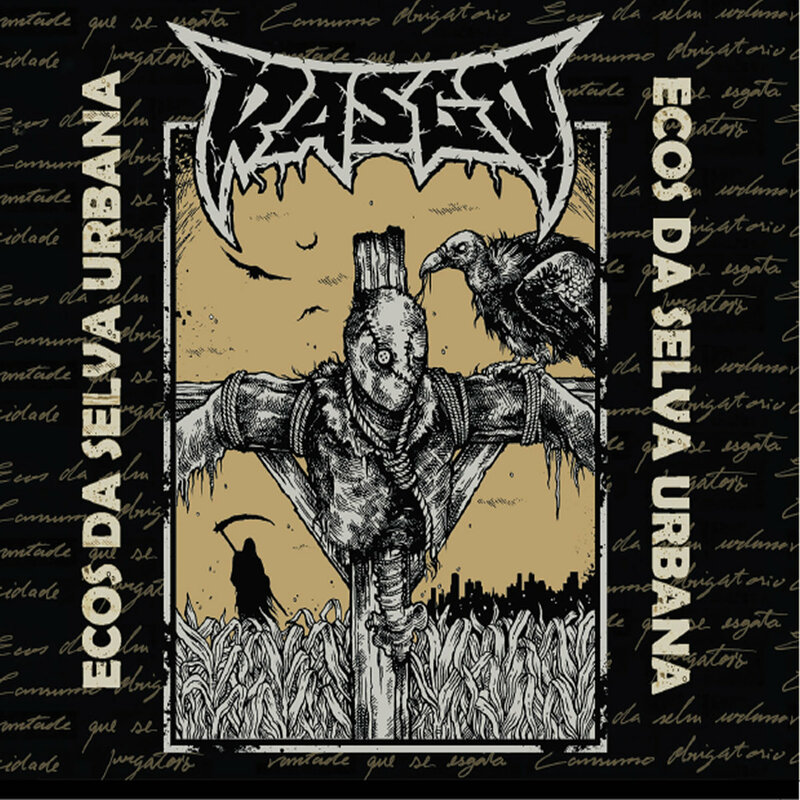 Il brano è tratto dall'ultimo album della band Ecos Da Selva Urbana, rilasciato ad Ottobre via Rasilho Records..
Rasgo: the Portuguese thrash metallers Rasgo have published a video for the track Homens Ao Mar, which was recorded on March 7th with the "Circulo de Musica de Camara" Orchestra, directed by Pedro Teixeira Silva. 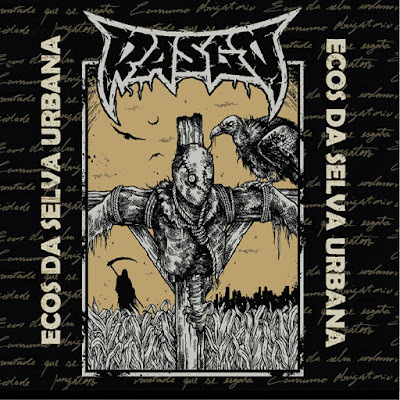 The song was taken from the band's latest album Ecos Da Selva Urbana, released on October 2017.